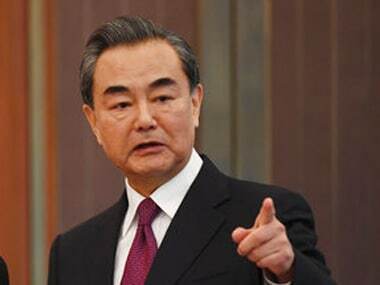 Islamabad: China and Pakistan agreed on Monday to build closer ties and facilitate the construction of the China-Pakistan Economic Corridor (CPEC). 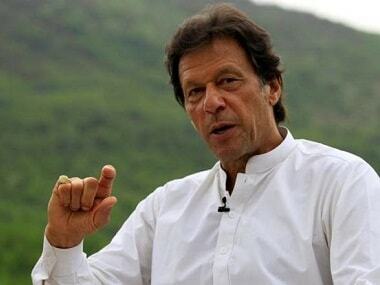 The pledges were made during Pakistan prime minister Imran Khan's meeting with Song Tao, head of the international department of the Communist Party of China (CPC) Central Committee, Xinhua reported. Khan said the new Pakistani government sees the relations with China as the priority and corner stone of its diplomacy, and is willing to enhance bilateral ties with China and jointly push forward the construction of CPEC. He said his government is willing to further strengthen relations between the two countries' ruling parties, learn from CPC's experience in party and country governance, and bring benefits to people of the two countries. 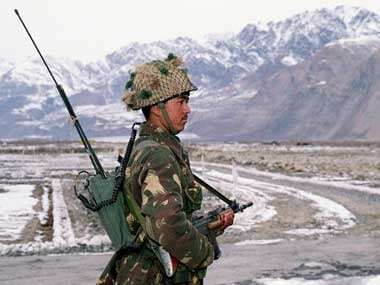 For his part, Song said China and Pakistan are "iron friends" and China treasures the bilateral friendship with Pakistan. He said China is ready to join hands with Pakistan to facilitate the construction of CPEC under the Belt and Road Initiative and to build closer bilateral ties. 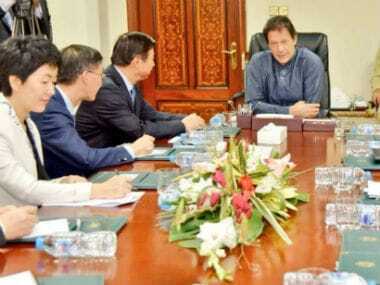 Song said the CPC is willing to enhance communication and cooperation with Khan's ruling Pakistan Tehreek-e-Insaf (PTI) party, and play a political guiding role in China-Pakistan ties and CPEC construction. 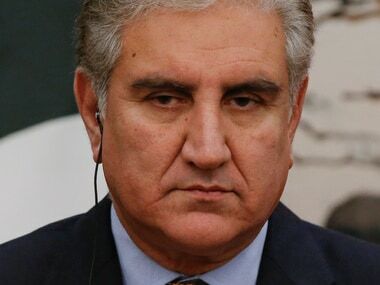 During his visit to Pakistan, Song also held meetings with chairman of the senate Sadiq Sanjrani, chairman of the Joint Chiefs of Staff Committee Zubair Mahmood Hayat, foreign minister Shah Mahmood Qureshi and leaders of main political parties.